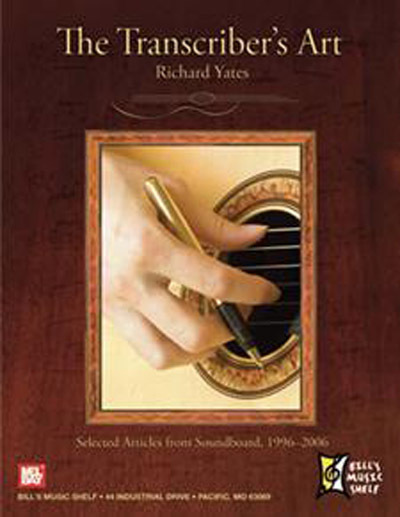 A collection of articles and music transcribed for solo classical guitar gathered from ten years of the popular series in the journal Soundboard. Each of the music scores is accompanied by an article describing the process of transcription for the guitar, the history of the music and composer, and performance suggestions. All pieces are fully fingered and suitable for intermediate to advanced players.